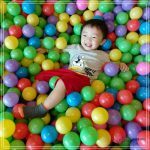 As parent to two active toddlers, I must confess that parenthood is not easy. Often times, I feel like I’m not doing good enough as a dad coz I don’t get to spend more quality time with my kids. If there’s one thing I wish to have more, it’s definitely TIME! 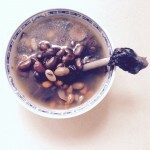 Kao recognizes that many modern parents (like me) are struggling to find a balance between career and family. 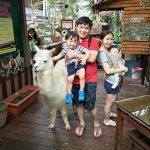 With this in mind, Kao Malaysia is bringing back its popular “Welcome To My Modern Parenthood” campaign with the updated “The Secret to My Modern Parenthood” guidebook. 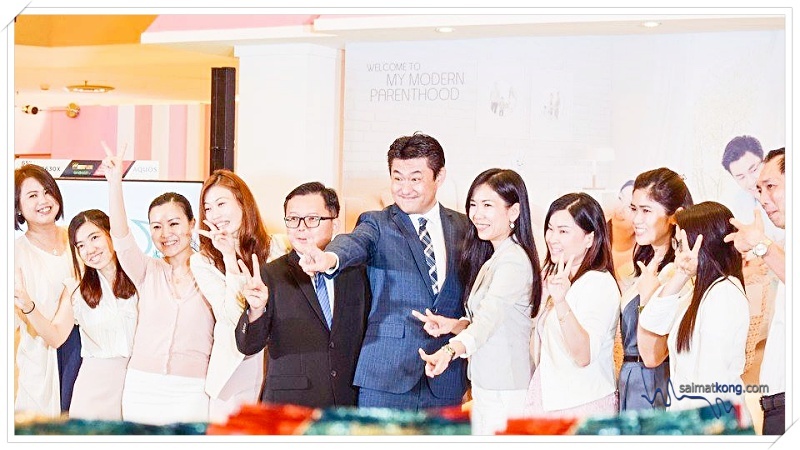 Japan’s home care expert, Kao recently launched the phase 3 of its “Welcome To My Modern Parenthood” campaign at Sunway Pyramid, LG2 Orange Atrium. 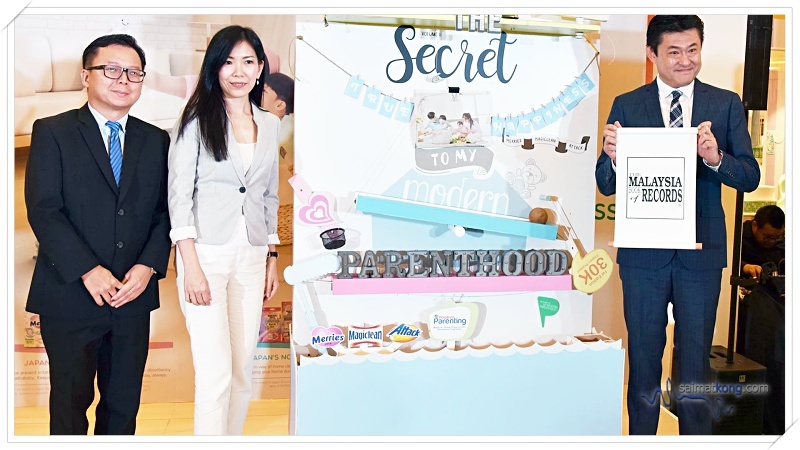 Kao Malaysia also introduced its updated parenting guidebook, The Secret to My Modern Parenthood that covers essential tips for modern parents. 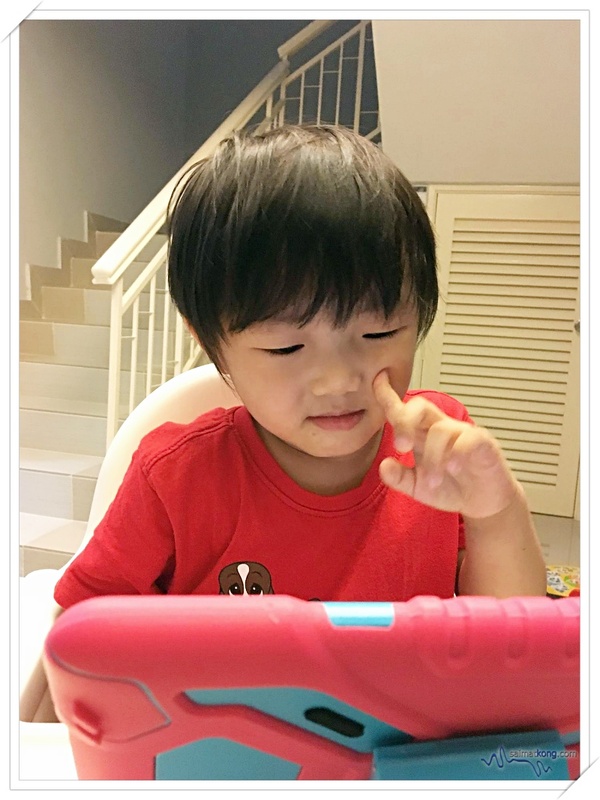 Kao’s My Modern Parenthood campaign offers many handy tips and helpful tricks for modern parents to solve various situations so that they can spend more quality time with the family. This is achieved by offering top quality household products for their homes and families, giving them better control of their time. 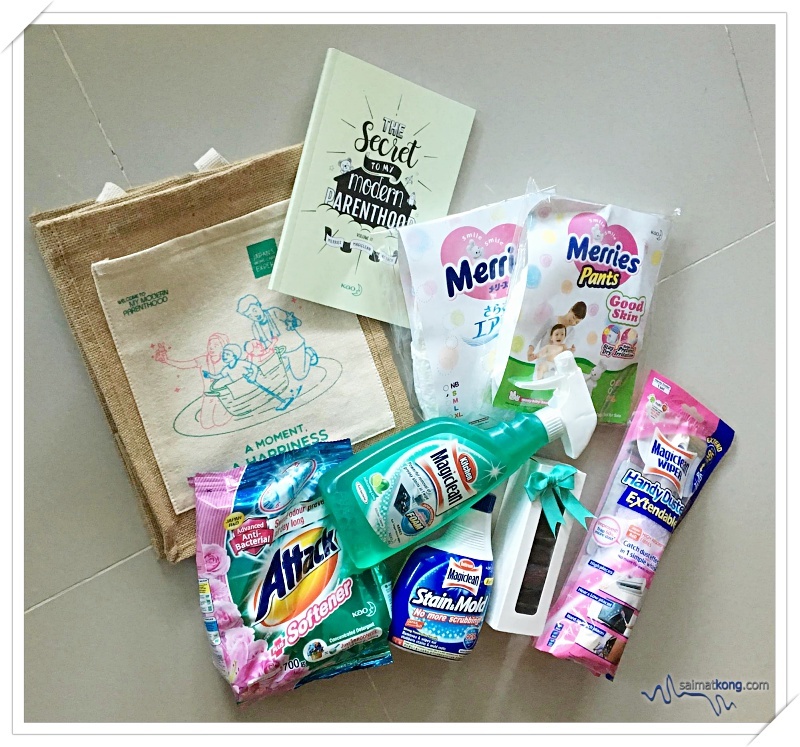 This year, I had the opportunity to review a range of useful household products from Kao Malaysia which includes Magiclean Wiper, Magiclean Kitchen Cleaner, Magiclean Stain & Mold Cleaner, Attack Powder Detergent Plus Softener, Merries baby diapers and not forgetting “The Secret to My Modern Parenthood” parenting guidebook. 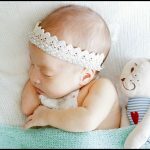 This guidebook contains a wide range of useful topics for new parents from Caring for Newborn, Importance of Breastfeeding, Baby Essentials, Role of a Father, Essential Household Cleaning Items, Baby Healthcare, Healthy Eating, Family Budgeting, Importance of Creating a Safe & Clean Home to testimonials from doctors, experts and parents plus many more interesting topics. One particular topic that got my attention from the guidebook is “Don’t Let Digital Be A Replacement For Parenting”. Applying the methods in the guidebook, I schedule Aiden’s screen time where he’s only allowed access at certain times of the day. 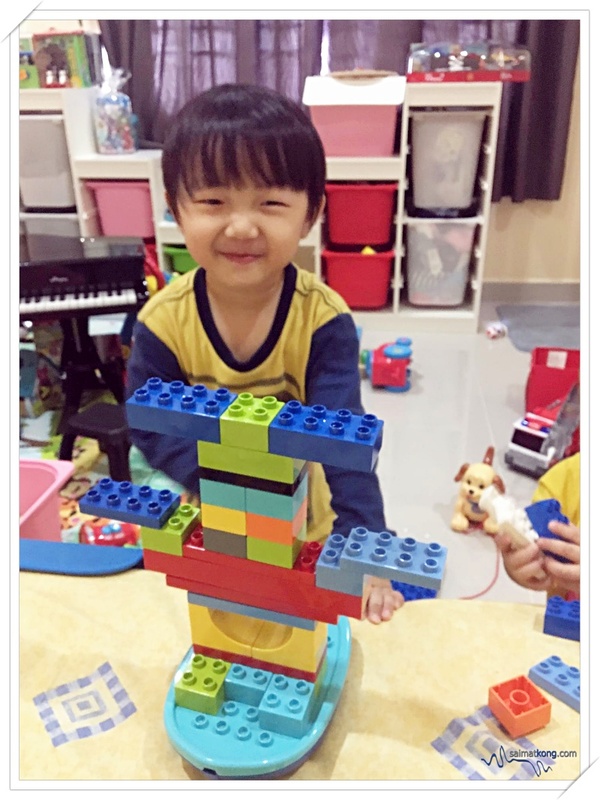 Instead of gadgets, I spend time playing other educational toys with him which also create our fun family bonding time. 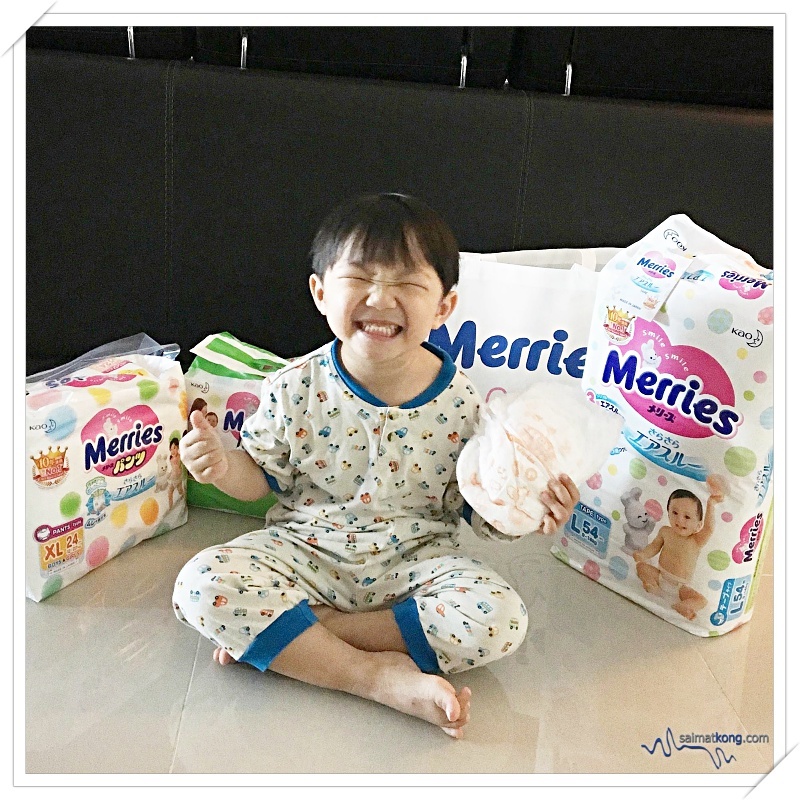 What we liked best about Merries is its superb absorbency. I’m impressed that it last through the night with no leakage. We used to wake up at least once to change Aiden’s diapers but after converting to Merries, we just sleep through the night. Thumbs up for Merries! Now, Annabelle’s also using Merries 🙂 If you wanna know why both Aiden and Annabelle is always so happy smiling, it’s coz they are on Merries! It’s not just soft and gentle to their delicate skin, but it’s also comfortable and keeps their bum bum dry all day long 🙂 Go get Merries for you baby and experience it yourself. 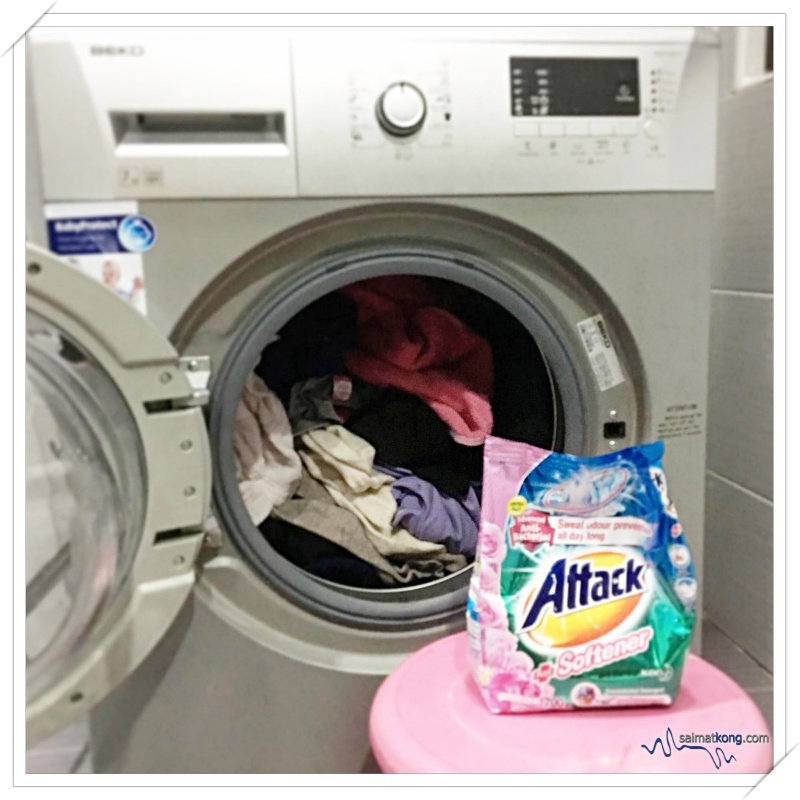 The Attack Powder Detergent Plus Softener comes handy when there’s tough stains on shirt, especially light colour or white shirt. This powder detergent can penetrate deeply into fabric fibres for a thorough clean removing all the stubborn stains and dirt. 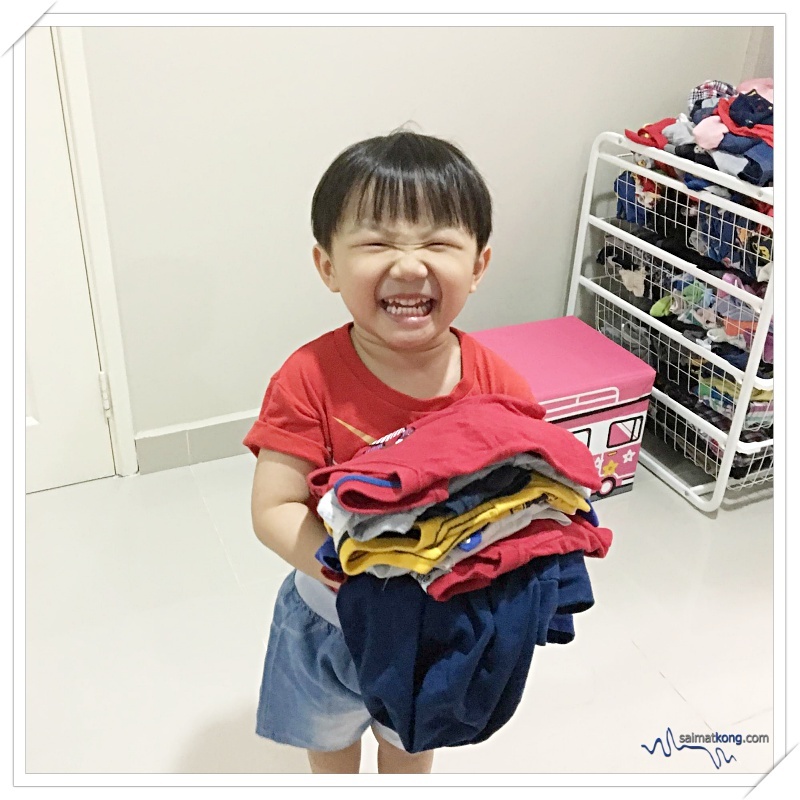 Aiden enjoys helping us fold laundry 🙂 The powder detergent is formulated with softener which reduce wrinkles in clothes, saving us lots of time ironing the clothes. It has a nice floral fragrance keeping the clothes smell nice and fresh all day long. 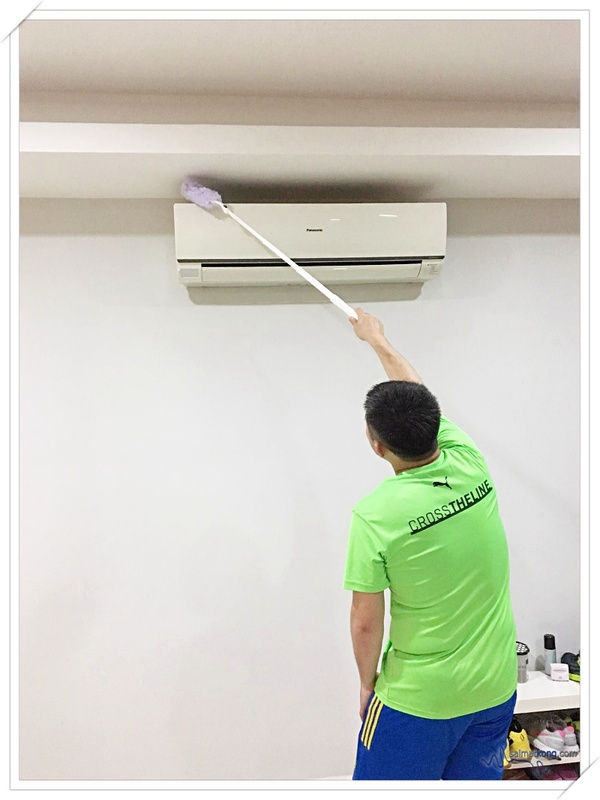 When doing home cleaning, one of the common struggles I faced is cleaning those hard-to-reach spots at home such as the air con or ceiling fan. With this Magiclean Wiper Handy Duster, home cleaning is easy as it can be extended to 95cm. 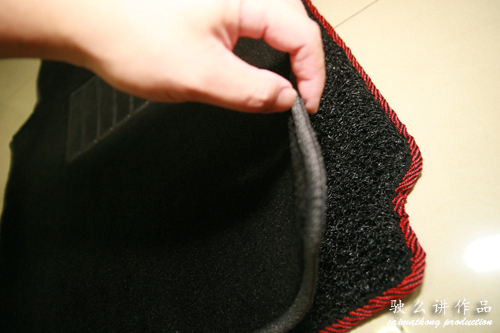 It’s very easy to use and I can use it conveniently to clean the high or low, hard-to-reach places. 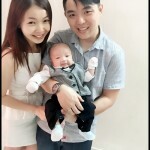 Thank you so much KAO for making every parents’ life easier. All the useful household products certainly make parenthood easier and create opportunities for parents to bond with growing child. 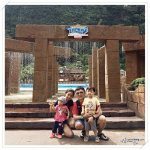 I love Kao’s concept ‘A Moment, A Happiness’, to encourage parents to live in the now and make every moment count. For more details on Kao’s My Modern Parenthood, please check out www.kao.com/my/my-modern-parenthood/index.html.